Spending only 48 hours in the city may seem like a blink of an eye. This is true, however, at The New Yorker Hotel, we know that with careful planning anyone can make the most of a brief stop in the city that never sleeps. Here’s how to do it. Start your day by enjoying the most important meal of the day at The New Yorker Hotel. From Monday to Friday, breakfast is served at the Sky Lounge where you can enjoy amazing views of the Empire State Building and Lower Manhattan. Saturday and Sunday breakfast is served at the iconic Tick Tock Diner. 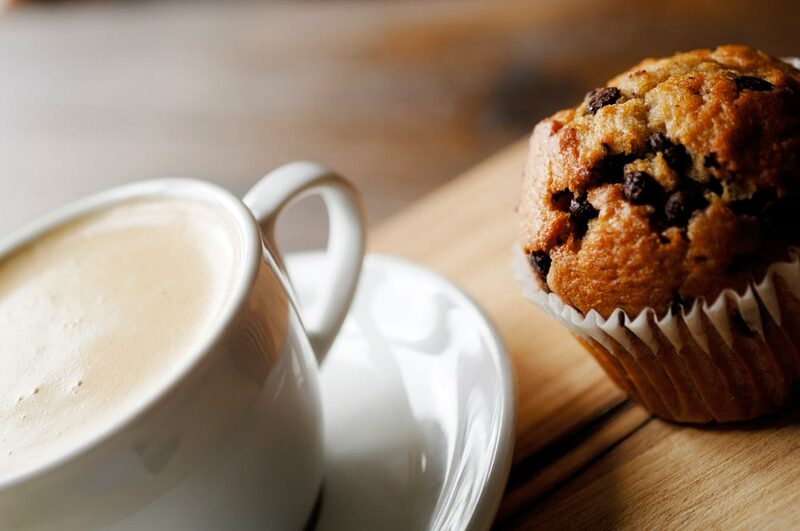 The continental breakfast includes fresh pastries, coffee or tea, and your choice of juice. But wait, here’s the best news: as a guest, book this offer and it will cost you only $1! You won’t get a better deal anywhere else in the city. And that’s always a perfect way to start the day. Next item on the list is the world-famous Rockefeller Center. 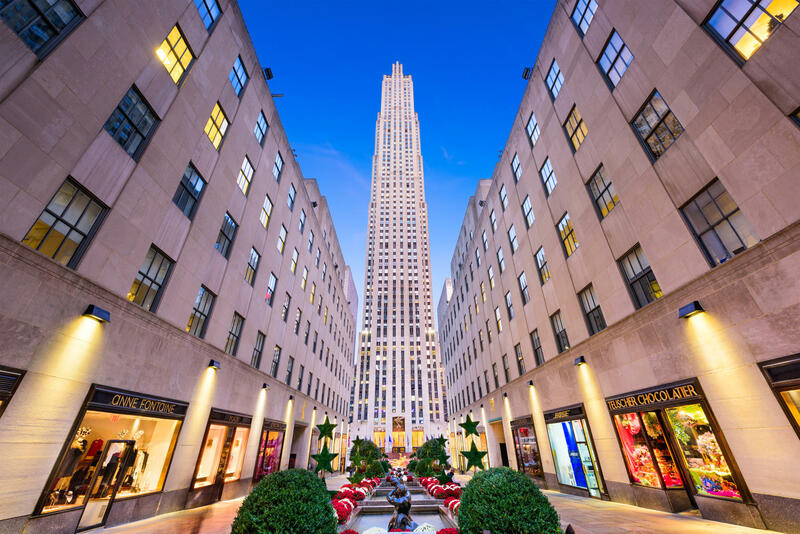 You may have been here before, but 30 Rock never ceases to impress visitors with its permanent art installations, sculptures and design masterpieces. During the cold months, rent a pair of skates and head to The Rink for a day of glorious winter fun. When the weather warms up, a café and outdoor seating replaces the ice. If you happen to have an unfinished shopping list, Rockefeller Center is the place to be. Upscale stores offer great deals year round and the official Front & Center blog will give you the lowdown on current events, trends and hidden gems. 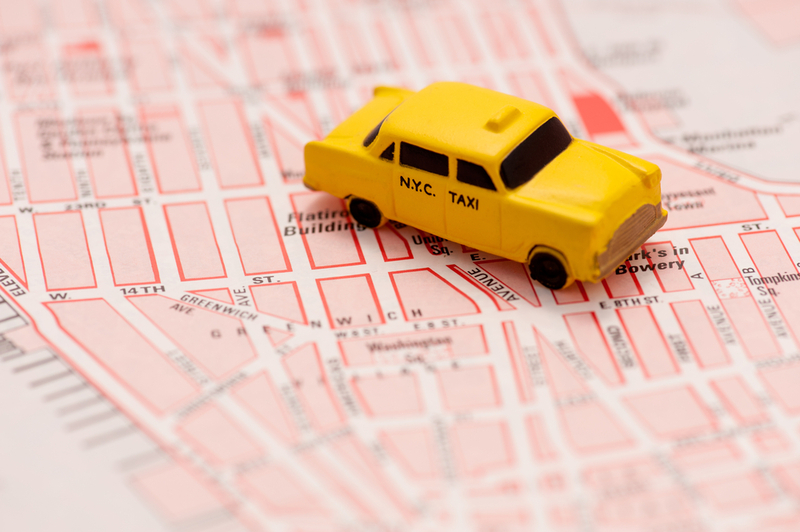 If comedy shows are your cup of tea, Gotham Comedy Club is just a short walk from The New Yorker Hotel. Spend your evening laughing at the wit and sheer genius of the stars of NYC’s comedy scene. Wrap up the day with a few slices of gooey pizza in one of the locals' favorite spots: B Side Pizza & Wine Bar. Sip on wine (red, white, rosé, sparkly) or American craft beer. 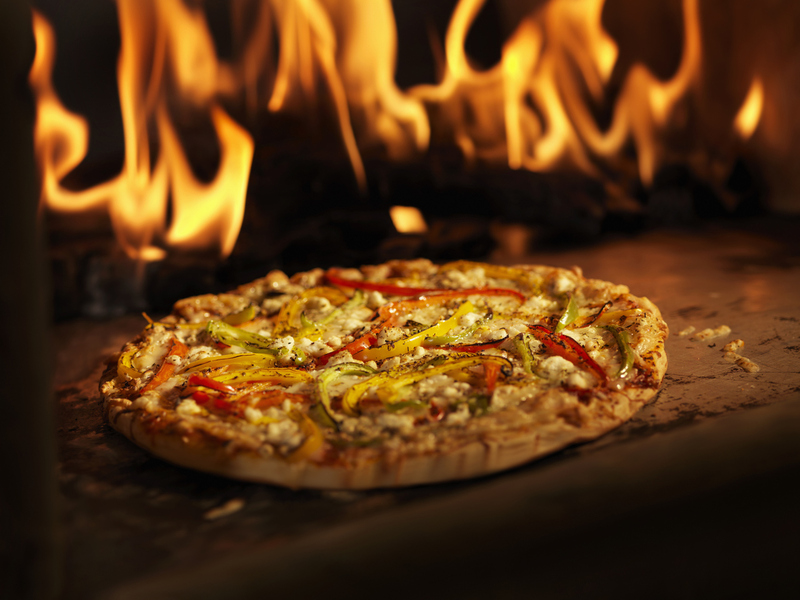 The topping combinations are quite unique and the brick oven gives each pizza a rustic taste you’ll fall in love with. When you have little time to spare, booking a room in a central location is key to making the most of your visit. 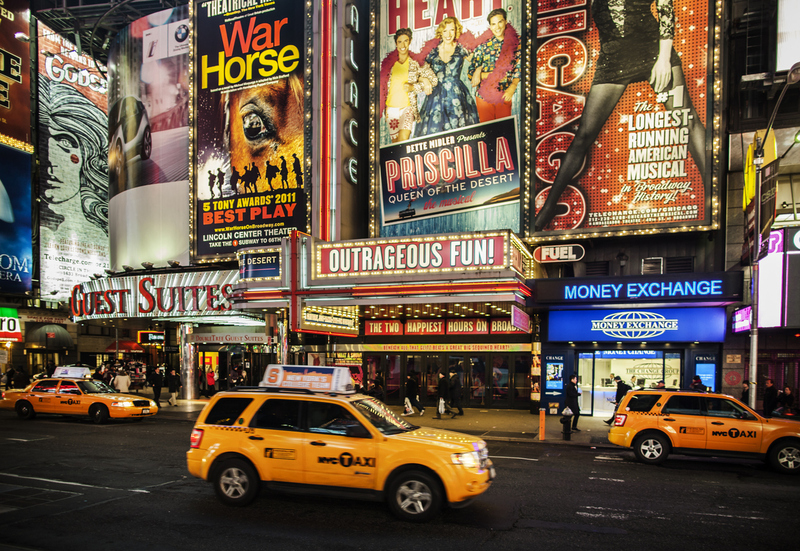 The New Yorker Hotel is within walking distance of top attractions. Check out our offers and choose the one that’s right for you.